Buy Cheap Ncstar VDGRLB Micro Green Dot With Red Laser |ReplicaAirguns.ca | New Website! The ultra-cool micro dot sight from Ncstar's new VISM line is the perfect addition for an SMG or CQB weapon. Non-magnified means unlimited eye-relief with 5 intensity settings for the green dot. Mounts to any picatinny style rail whether it be a top receiver or offset mount. 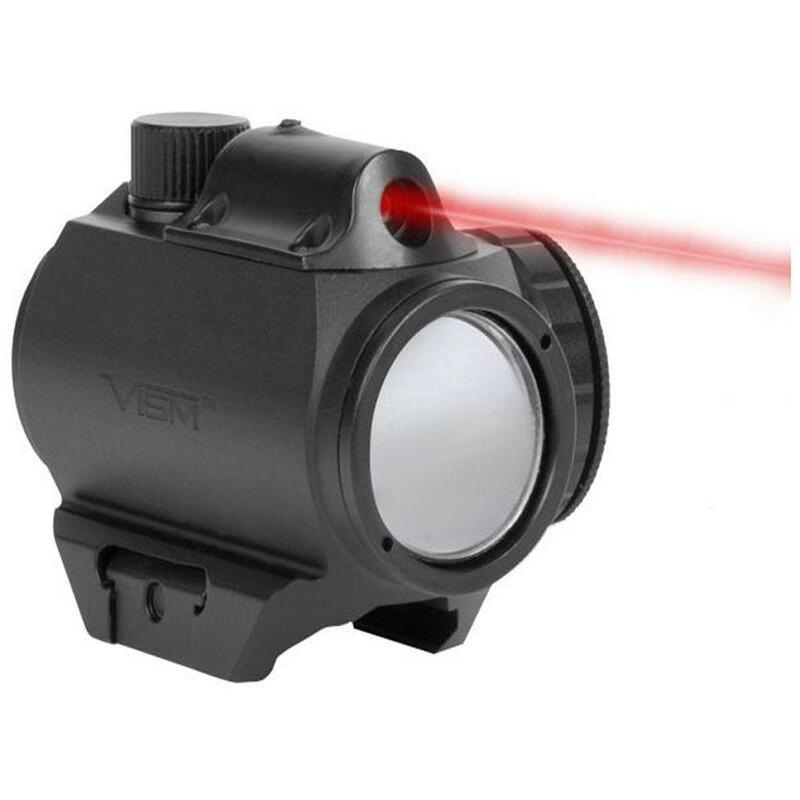 Built in red laser offers pin-point target acquisition. Both the green dot and red laser are fully adjustable to offer a perfect set-up for any application.